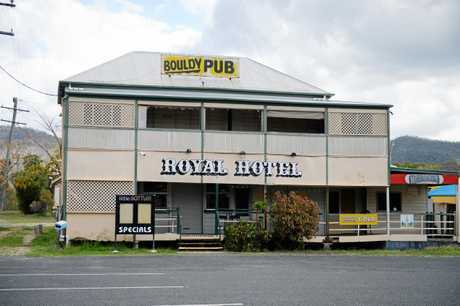 THE small community of Bouldercombe has felt the blow of its only watering hole, The Royal Hotel, closing down this week. 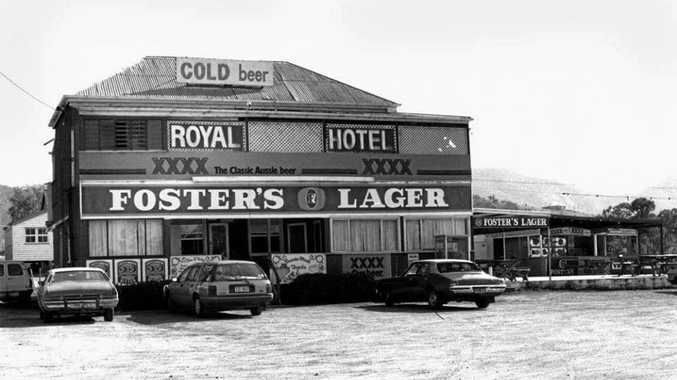 It was affectionately know as the "Bouldy Pub", and locals would often say there were going to have a "coldie at the Bouldie". Locals confirmed the pub closed earlier this week with no notice given. The Royal Hotel was built in 1897, making it more than 120 years old. It was originally built by Sameul Heiser and was first situated halfway along Mt Usher Rd. The large two-storey building is believed to have been shifted in 1930 to its present location across from the park. Roland Gooding is the current owner of the hotel. He also owns the Commercial Hotel in Longreach. Attempts to contact him yesterday were unsuccessful. The hotel was listed for sale in 2016. The sale included two titles of freehold land totalling 1.4ha. The sale listing included a drive-by bottleshop, internal dining room, large barbecue area in a beer garden with accompanying bar, four budget rooms upstairs, and a verandah. The listing also said the land would be very suitable for builing build units or a motel, subject to council approval. Behind the hotel is a small recreational hall where the Bouldercombe Men's Shed members meet. Club treasurer and Bouldercombe man of 27 years Harry Cromar said the closure of the pub "affects a lot of people in Bouldy, being an icon". "It has devastated a few people around town," he said. "It will affect the town a bit ... for some people that is their little watering hole ... it's not far from home, they can walk there and leave their cars." "It is just a sad thing that the pub is closing after all these years ... it is disappointing." Mr Cromar said in the past 12-18 months, customer numbers had been reducing. In the past two years, the kitchen was closed and Keno discontinued. Mr Cromar said this started a downward spiral for the pub. "Before that the pub used to be a really rolling place ... we used to go down there every Friday night for dinner ... it was two to three deep at the bar," he said. Built in 1897 by Samuel Heiser. First located halfway along Mount Usher Road. Mr Cromar said he could see no reason for the owners to close it down when they could have operated on a minimal basis. Locals are hoping a new owner will come along and reopen the bar doors. One said it was an "old pub" that needed a "fair bit of a redo". No communication was given to the Men's Shed about the closure, leaving members "up in the air" about where to go now. They have since secured land on the old Progress Association grounds, but a shed will need to be built at a cost of $80,000 to $100,000. Mr Cromar said many of the members were concerned about how they would come up with grant money. There is about 15 members in the club and "they go up there on the weekends, make little things, clothes trolleys, repair furniture and that kind of thing". "It keeps the old fellas, and I am one of them, interested... we have a few locals that bring stuff down and get to us," Mr Cromar said. 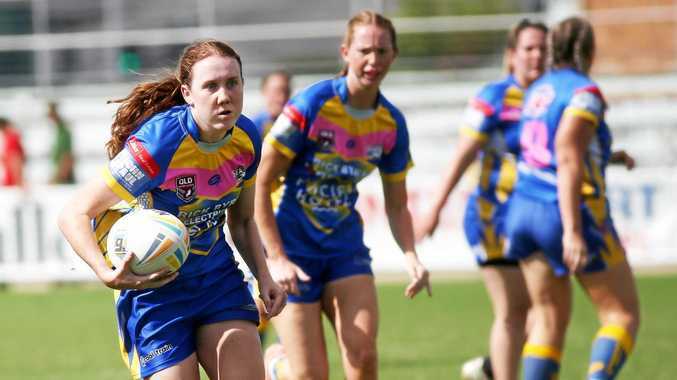 The rural town is 25km south of Rockhampton, on the road to Mount Morgan. It was first populated for its gold mining discoveries in the 1860s. A primary school built in 1871 still operates today. In 2012, it had 122 students and 10 teachers. With the closure of the hotel, the only business remaining in town is the service station.